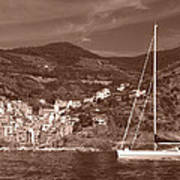 There are no comments for Riomaggiore Cinque Terre. Click here to post the first comment. 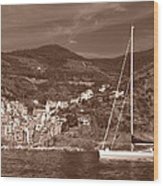 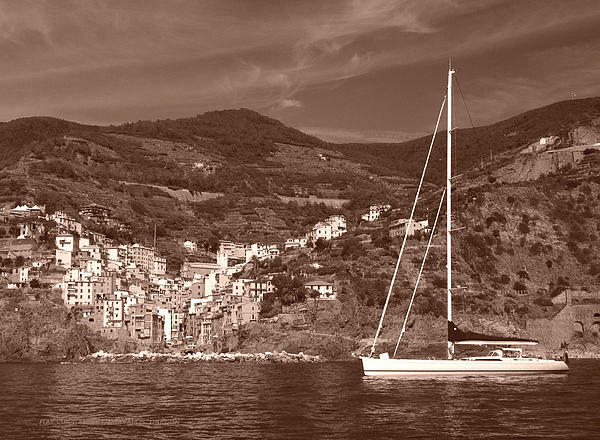 A beautiful racing yacht rests just offshore from Riomaggiore on the Italian Riviera. 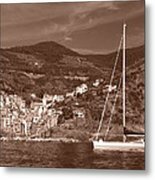 Il Parco Nazionale delle Cinque Terre. All in sepia tones.